So, 10 years later, I’ve decided to start my own Networking event for the Houston area. Yep, I’m excited to announce our very own networking event for the Houston Area Real Estate Community. I know there area a lot of really good events in our area (we are very fortunate by the way here in Houston), so that being said, we are not looking to be the biggest, maybe not even the best, but we are focused on providing you with an enormous amount of value and content at our events with new information, insight, news and speakers that will help you to take action in your business. Be sure to register before the event because space is limited and we’re hoping to pack the house and have lots of fun at the first inaugural ReiAction.com Event. Oh by the way….this event is not a set-up to a sales pitch. 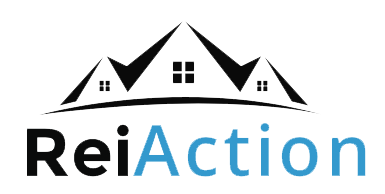 ReiAction is about giving you valuable content so that you can TAKE ACTION in today’s market, in an environment that you can network with other action takers and create some new business relationships and do more deals.